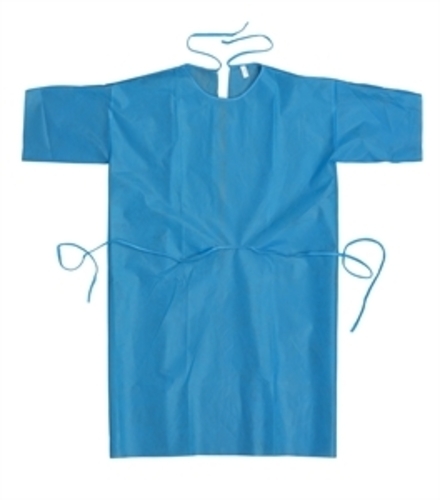 Cover gowns are manufactured from light weight polypropylene material. It is equipped with ties at the neck and elastic or knit cuffs at the wrist. Cover gowns are suitable for healthcare workers and visitors to help prevent contamination with particles in the healthcare facility.